Insero & Company CPAs, P.C. is pleased to announce that it has been ranked 3rd in the Small Business category of Rochester’s Top Workplaces and was the highest ranked accounting firm across all three categories. The Top Workplaces are determined based solely on employee feedback. The employee survey is conducted by WorkplaceDynamics, LLP, a leading research firm on organizational health and employee engagement. WorkplaceDynamics conducts regional Top Workplaces programs with 40 major publishing partners across the United States. Over the past year, more than 5,000 organizations and 1 in every 88 employees in the U.S. have turned to WorkplaceDynamics to better understand what’s on the minds of their employees. Through its workplace improvement offerings, WorkplaceDynamics provides solutions, training and tools to help clients improve their workplace. 870 local businesses were invited to participate in the Rochester’s Top Workplaces survey and over 12,000 employees were ultimately surveyed. The Small Business category included companies with between 35 and 124 employees in the region, Midsize with between 125 and 399, and Large with 400 or more. Insero & Company is one of the leading accounting and business advisory practices serving Western, Upstate and the Southern Tier of New York with offices in Rochester and Corning, New York. 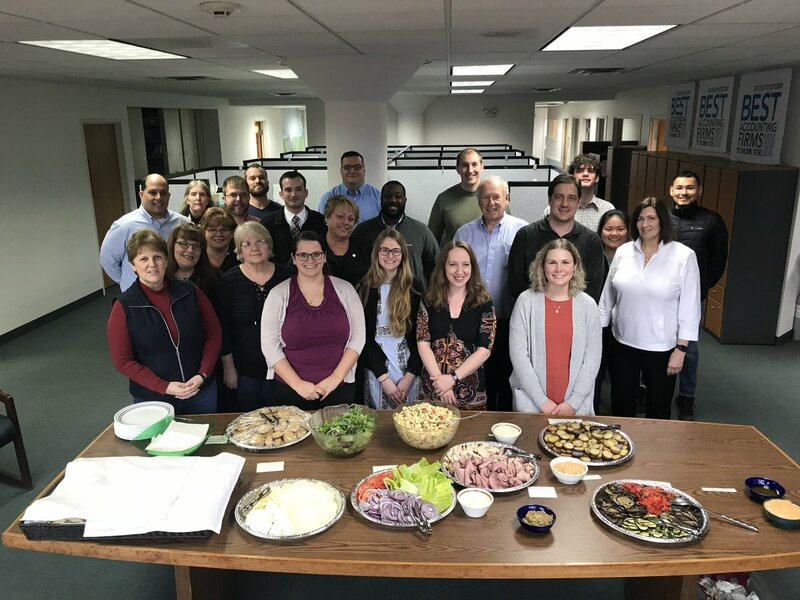 A full-service public accounting firm with Tax, Audit and Outsource Accounting practices, Insero’s specialty services include Small Business, Employee Benefit Plan Audits and Outsourced and Virtual Accounting Services for businesses and not-for-profit organizations of all sizes.